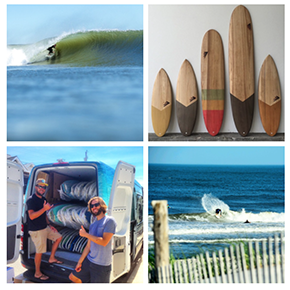 Farias Surf and Sport is a proud sponsor of the annual Jetty Coquina Jam. This feel-good surf contest celebrates female surfing and has raised over $30,000 for local breast cancer patients in need. All proceeds benefit David's Dream and Believe Cancer Foundation. 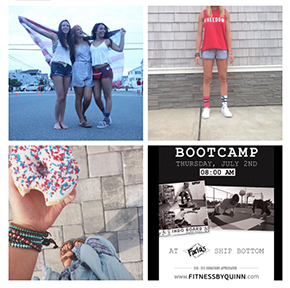 Come cheer on your favorite female surfers at Taylor Avenue, Beach Haven, NJ. All ages are welcome at the Youth Surf Clinic hosted by Jetty Team Riders Jamie DeWitt and Selena Moberly. 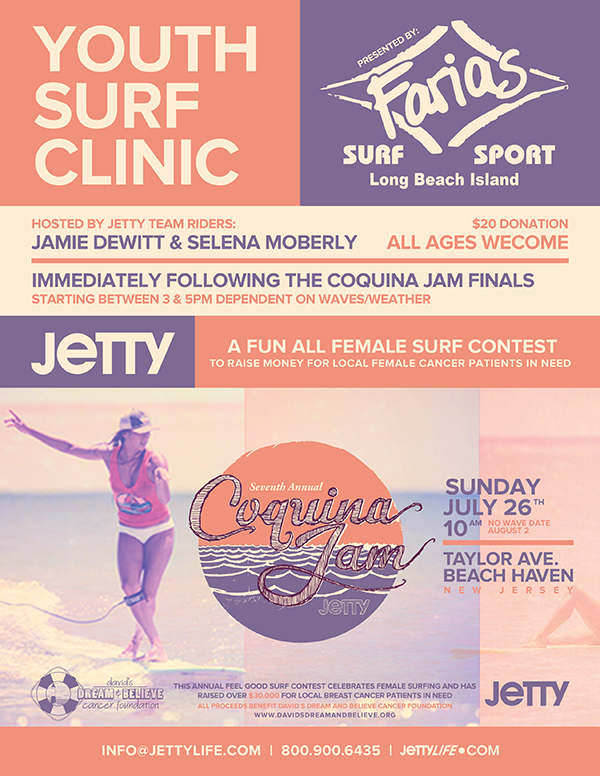 The clinic begins immediately following the Coquina Jam Finals, around 3:00 - 5:00 PM, dependent on the waves and weather. $20 donation. All proceeds benefit David's Dream and Believe Cancer Foundation.